D.B. 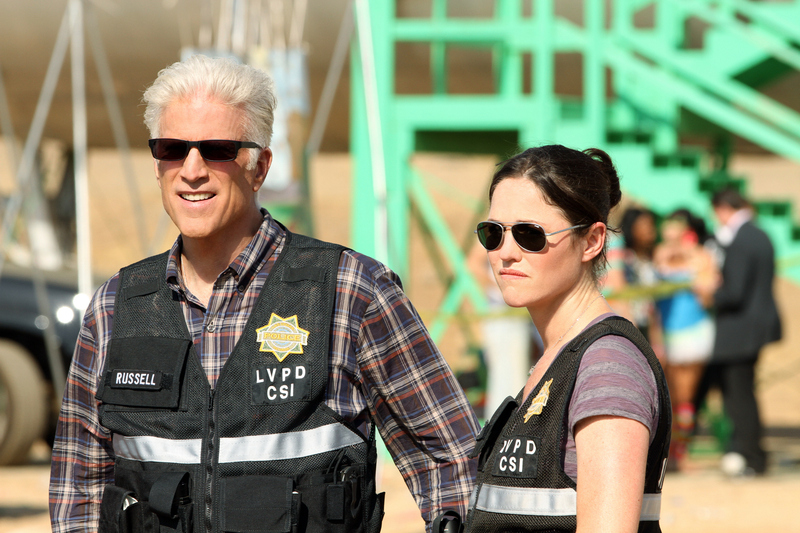 Russell (Ted Danson, left) smiles as both he and Sara Sidle (Jorja Fox) gather their thoughts and anticipate their next move in capturing a killer. Photo: Robert Voets/CBS ©2012 CBS Broadcasting, Inc. All Rights Reserved.